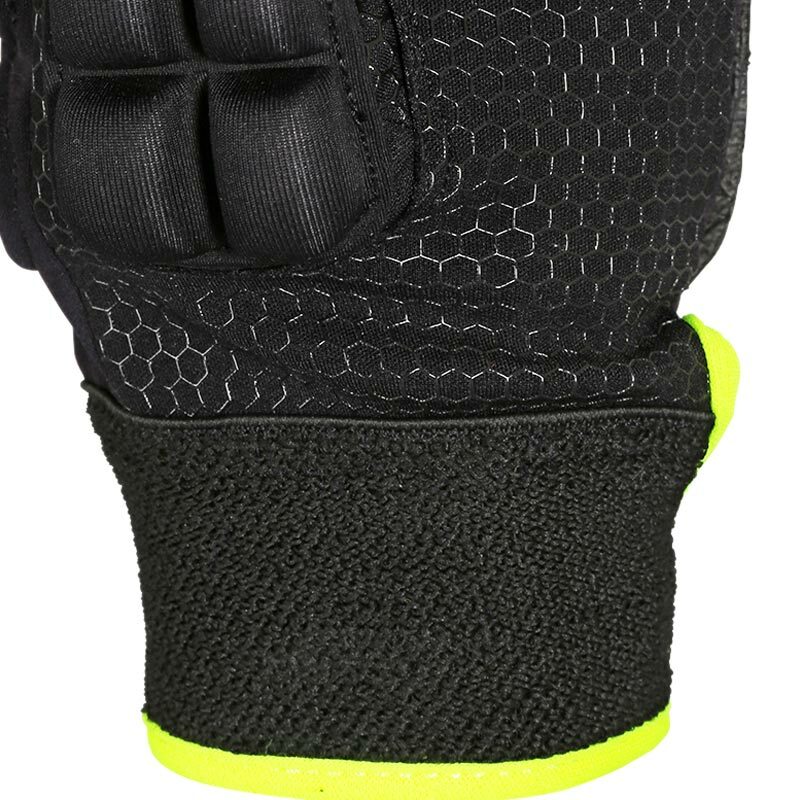 The Grays ® International Pro Hockey Glove, a full finger glove with a lycra construction for superior fit. Elasticated towel wrist gives a soft feel and secure fit. 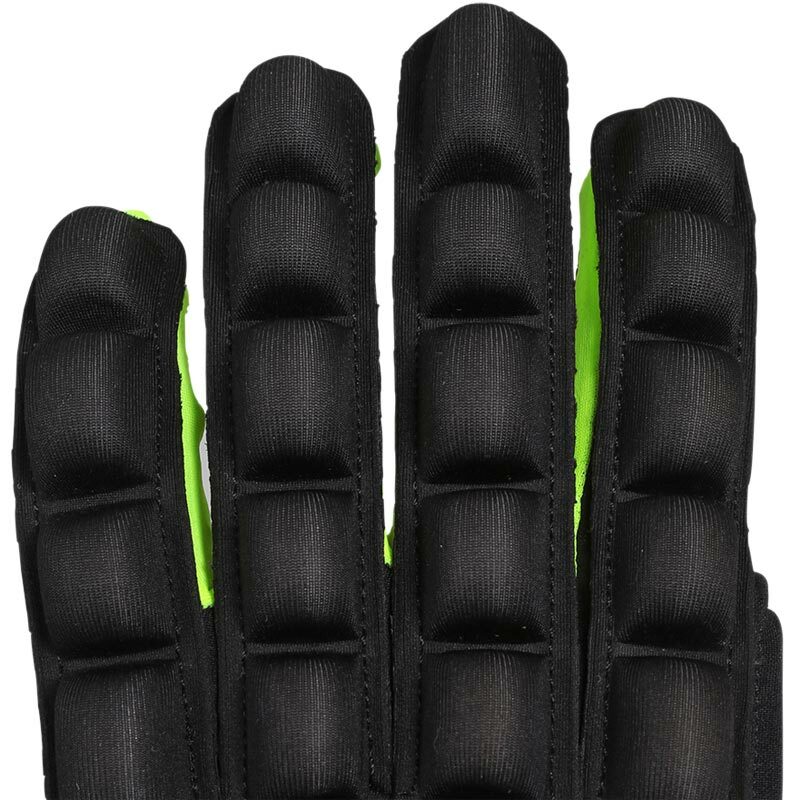 Climagrip palm for all weather grip and breathability. Left and right hand options. When buying a Hockey Glove it’s not really about what hand you are dominant in, as you can only hold a hockey stick one way regardless. 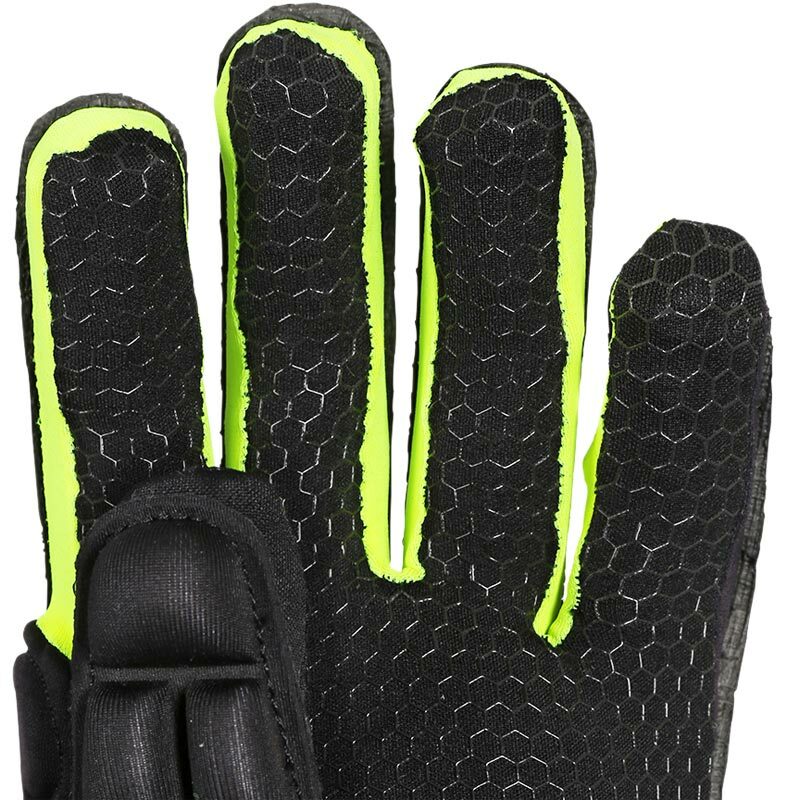 The majority of people wear a left hand glove, as this is the hand that is more exposed. When holding a hockey stick the right hand is at the back of the stick so it is less likely to get hit. So if you are only buying for one hand, buy a left for your left hand. Great product, well made and great fit..perfect. A great glove fit for purpose. It fits snugly whilst allowing flexibility and movement and it provides protection whilst not being too bulky. An excellent glove. I ordered 2 gloves, both fit well. The grip provided by these new gloves has proved worthwhile. 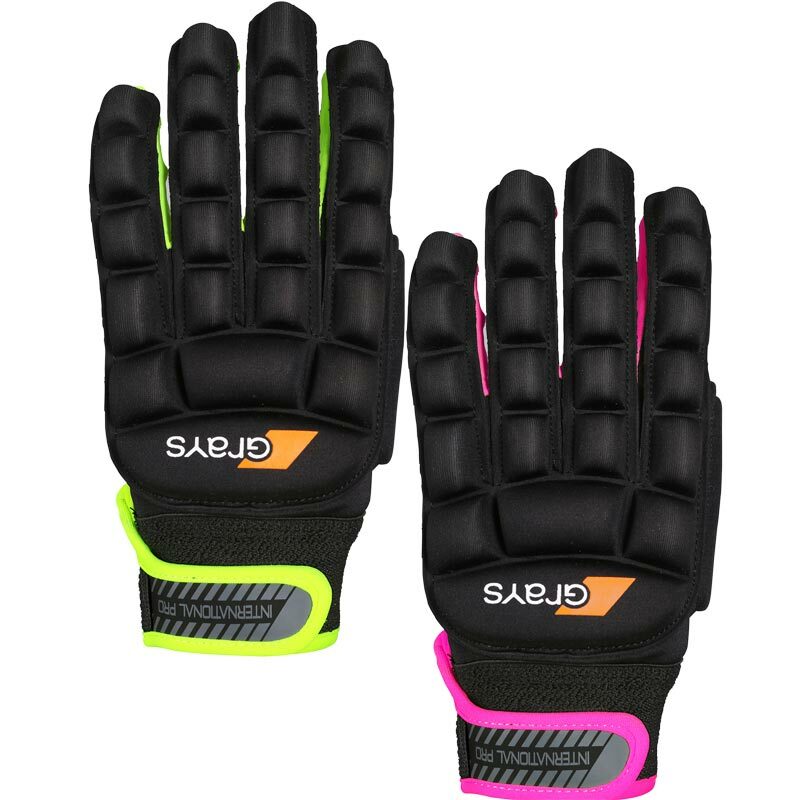 These gloves are very comfortable, good quality and are nice and lightweight. They provide good protection and are not too cumbersome. Very happy with them. Slightly more snug fit than previous XS size, prefer fabric palm to leather- and the new style Velcro fastening is soo much better!